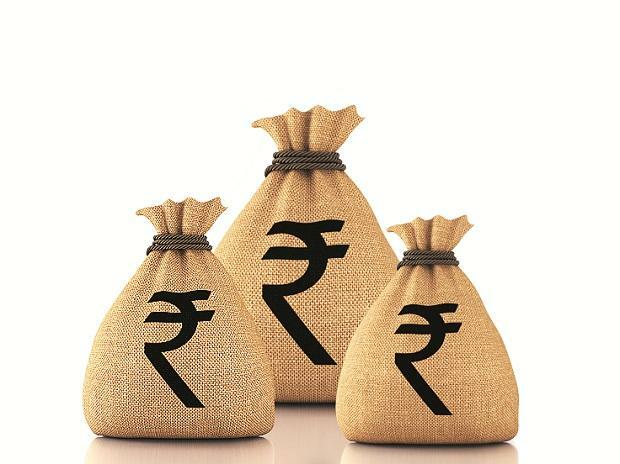 India Infrastructure Finance Company Ltd (IIFCL), a 100 per cent government-owned finance company, plans to raise up to Rs 1,200 crore through bonds to augment its capital base. The Delhi-based infrastructure lending company has seen pressure on its capital adequacy due to higher provisions for non-performing assets. India Ratings has assigned “AAA” rating to the proposed subordinated debt which factors in the Government of India’s support. IIFCL is a critical vehicle for the government to bridge the funding gap in the infrastructure space, by providing low-cost funding. Based on the lending model of IIFCL, constant equity infusions from the government would be essential for the company to manage higher delinquencies, rating agency said. Timely capital infusion is crucial to support business operations. IIFCL’s capital adequacy ratio declined to 16.56 per cent in FY18 from 19.20 per cent in Fy17. This was due to accelerated provisioning over and above the regulatory requirement, a result of an increase in non-performing assets (NPAs) and contracting net interest income. Its strategic importance is reflected in the support it receives from the government in various forms. The government has provided a guarantee for the majority of its long-term debt (FYE18: 49 per cent on a standalone basis). The corporation is allowed to raise low-cost, tax-free bonds and also, regularly infused equity totalling to Rs 1,302 crore over FY14-FY18 (barring FY16). The government, in its 2019 Union Budget, announced an equity infusion of Rs 1 billion during FY19, which IIFCL has received in 1HFY19. Further, IIFCL had sought an additional equity backing of Rs 4,500 crore over FY19-FY20 to support the lending towards the GoI’s strategically important projects in the education and healthcare sectors. FY20’s Union Budget provides for an equity infusion of INR5 billion in IIFCL. The revision in framework on resolution of stressed assets and the reduction in Non-Performing Assets (NPAs) recognition period for finance companies by one month to three months led to a surge in stressed assets. Its gross NPAs rose to 16.55 per cent of the gross advances at FY18 from 7.78 per cent in FY 17. However, the rise in the NPAs was a one-off event induced by the policy change/regulatory requirement. Since IIFCL recognised Rs 2,076 crore assets as NPAs from the date of actual slippage, IIFCL’s provision coverage ratio increased to 41.57 per cent in Fy18 from 29.69 per cent in Fy17. Its net NPA rose to 9.67 per cent at FYE18 from 5.47 per cent in Fy17. Its standalone loan book fell 3.6% YoY to Rs 32,849 crore in FY18 due to a slowdown in its disbursements in FY18 and substantial prepayments of Rs 3,478 crore.